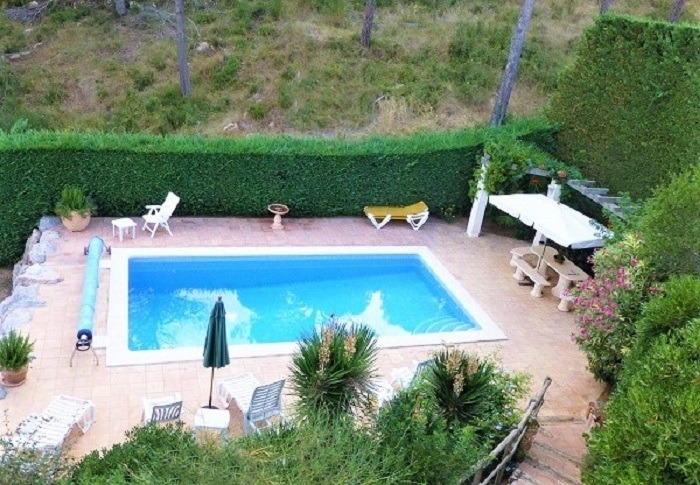 We have a nice collection of big self catering villas with communal and private pools in the beach resort of Estartit. 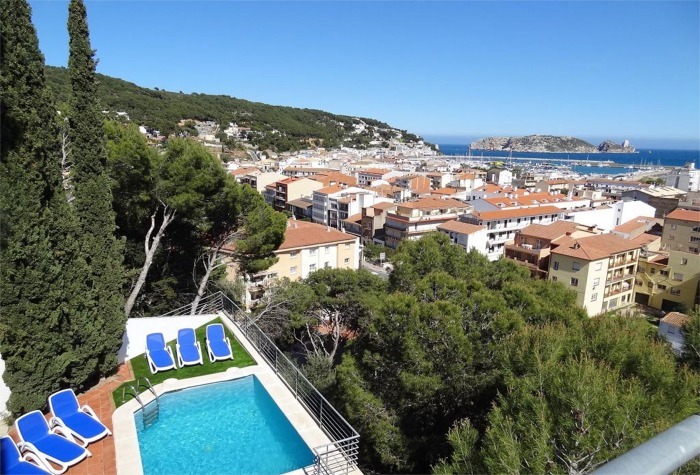 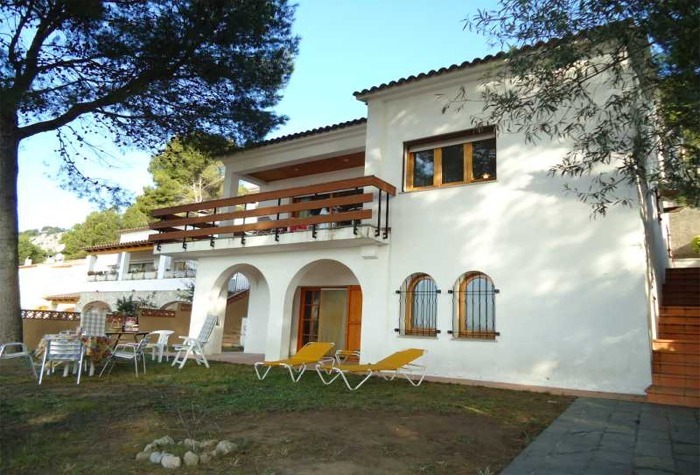 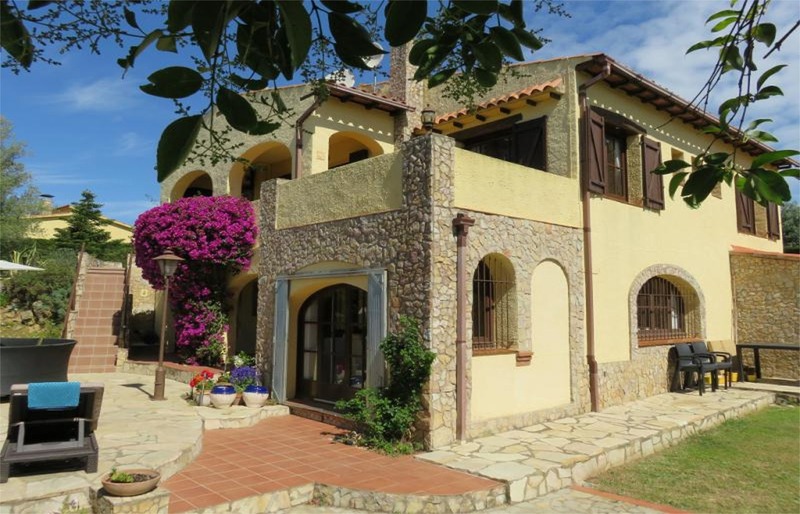 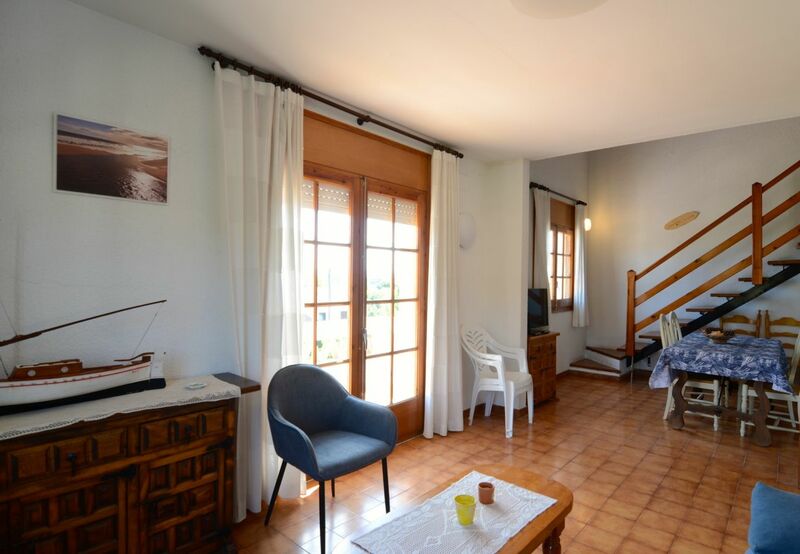 Find the perfect large family villa accommodation in the town centre or near the beach in Els Griells, on the Roca Maura with great views, or the popular villa areas of Torre Vella and Torre Gran. 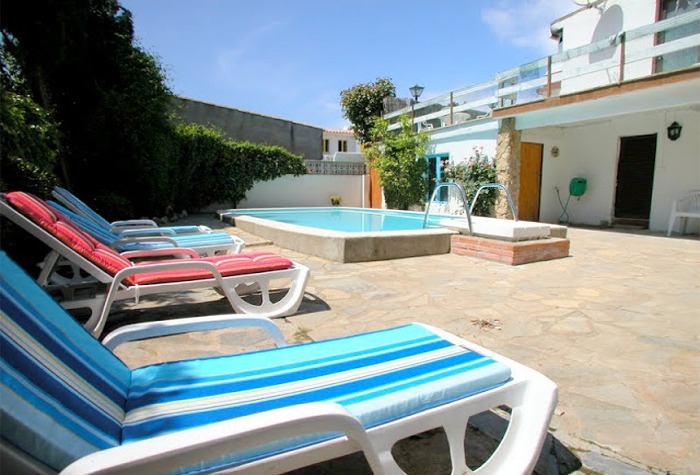 Sleeps 9 guests, Private Pool, Air-con, Wifi, Fully Equipped Kitchen, Parking. 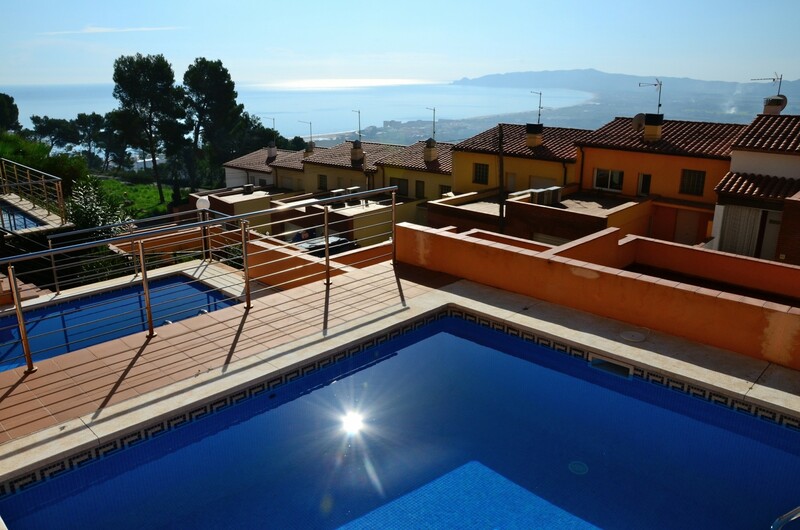 Sleeps 14 guests, Private Pool, Equipped Kitchen, Wifi, BBQ, Terraces, Parking. 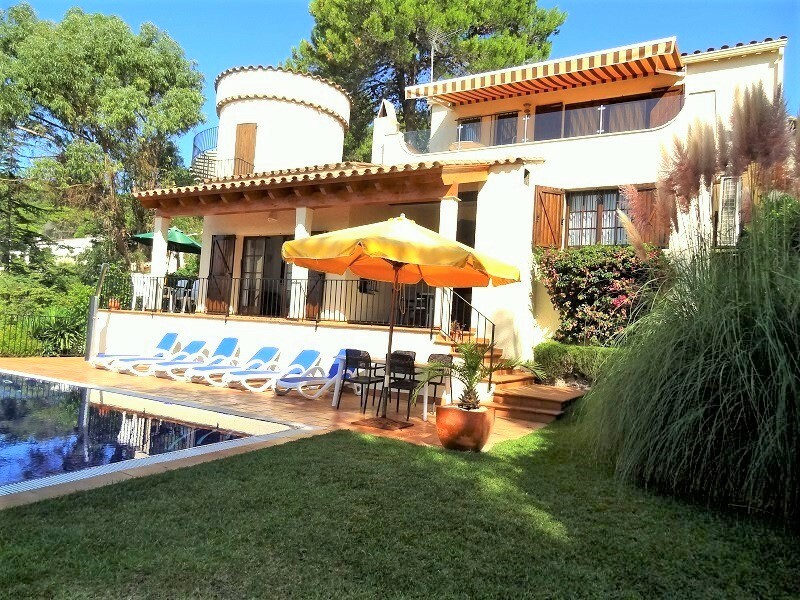 Spacious detached villas with pools, featuring a range of 4, 5 and 6 bedrooms and multiple bathrooms, located in various location around the resort and surrounding countryside. 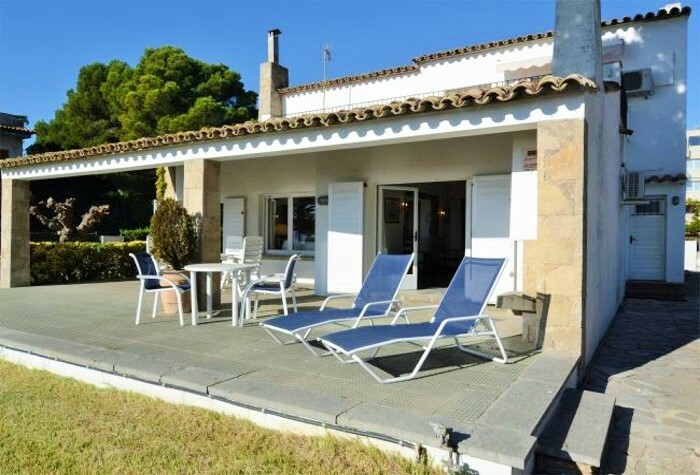 Rentals perfect for large groups and big families looking to celebrate a special occasion or for large diving holidays.